35,98 € VAT excl. 43,18 € VAT incl. 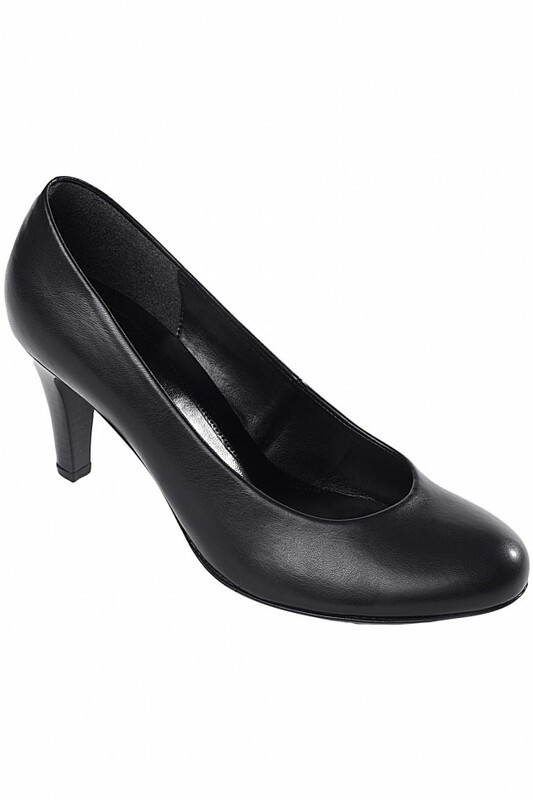 GABOR court shoes, elegant and supple, optimum comfort. Leather lining. Elastomer sole. 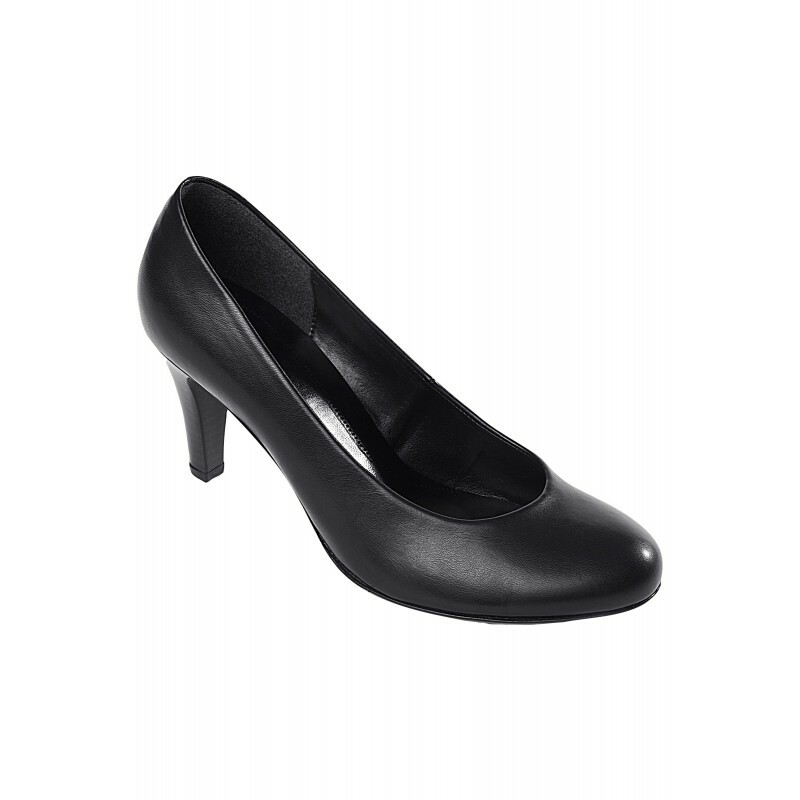 Heel 7 cm.